Month 32. The last month hasn’t been particularly easy.I’ve been juggling the expenses associated with furnishing a new apartment. 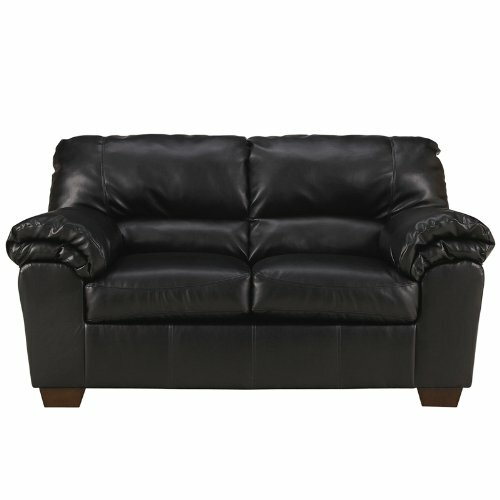 I spent approximately $1012 on furniture for the living room (consisting of a sofa, loveseat, ottoman) and that figure includes shipping and tax), $184 on a computer desk + chair and roughly $100 on a coffee table. 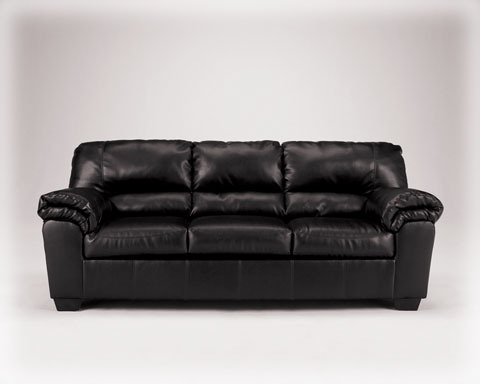 I still would love to get some accent tables and a headboard but neither of those are essential right now. I’ve never spend this much money in my life and my credit card has been getting a ton of usage these last few weeks. The end is near though. It looks like I will get an additional $12,000 or so as a result of the refinancing the townhouse out of my name. To me that is a significant amount of money and I’m very cautious about how to best utilize it. Ex says I made out like a bandit. The obvious way would be to apply it directly toward my student loans as I receive each installment. As of this date December 9, 2014 the amount I will receive would represent close to 47% of my student loan. Between my tax return, expected bonuses, settlement money owed to me by the glass company I worked for and “cash flowing it”, I think I can hold true to the original purpose of this blog. To be free of my student loans a few months into the ripe old age of 32. I can see the car paid off by the time I’m 34. Then absolutely no debt, my retirement savings will be well underway. Currently, my contributions are increasing by 480 each month. 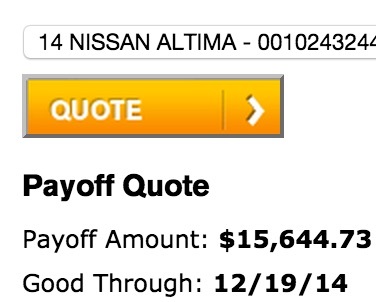 At this rate assuming I lose none of my principal and earn 0% interest I will have over $50k by the time I turn 40. Torn right now between maxing out Roth IRA contributions for 2014 and getting out of debt .When I’m debt free I’ll definitely max out my Roth. 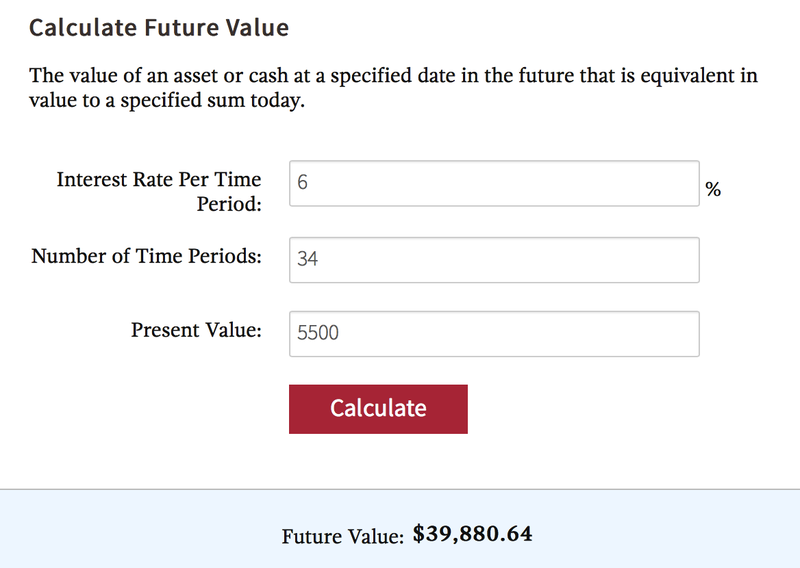 Current Roth IRA balance and expected future value at age 65 – 2048. 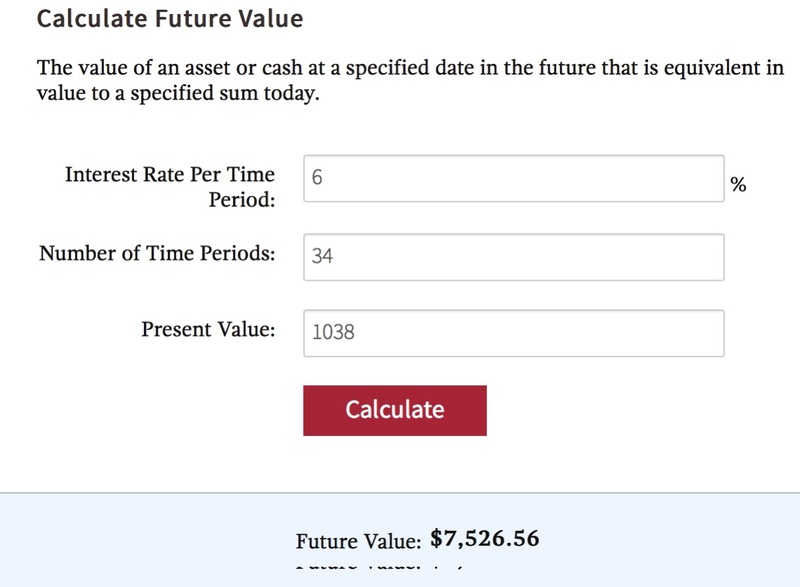 Maxed out Roth IRA Contribution from 2014 to 34 years the year 2048. So wait what? I can have over 5x the balance / $32k by just contributing an extra $4462 one time? These calculations don’t factor into the equation risk. The student loan payment will always be there unless I pay it off. The $450-1000 I save in not having a payment each month could easily be used to funnel money into a Roth or other investments. 13 years though of interest accumulating, feeling the weight of Sallie Mae / Navient over my shoulders. It’s almost half of my entire life I’ve owed this organization money… Think I’ve answered my question…. What do you think about the Tony Robbins’ book – do you suggest it to others in the same boat as you? If I were you I would take most of it and pay it on the debt. But keep a bit for yourself for emergency fund purposes, if you don’t have one already, just in case you ever need it. That way, you don’t have to turn to the credit card. Congratulations on making out with the refinance. When I split with my ex, and took my name off of the house, the market had just tanked a few years before so I basically just walked away from it. The book is good, I haven’t finished it yet. All the proceeds are going to charity. It makes me shift my thinking. I will never buy mutual funds through a salesman at an investment firm. The salesperson’s fees will eat into a huge chunk of my growth. Up to the part about annuities now which I perceived as entirely bad. Then realizing Ben Bernanke owned a bunch of them before becoming Federal Reserve Chairman and little in stocks / bonds. The key takeaway is that almost everything I thought I knew about investing was wrong apart from the power of compounding. Tony is big on automating your investment strategy due to basic human behavior. People tend to avoid things that are difficult. I’ve amassed over $6500 in retirement in 17 months mostly due to automation. Yeah I certainly lucked out. Know people who were in Florida when the market bust there. Some lost $80k in equity. This is a dark side of home ownership people usually don’t talk about. Especially if the job market goes south in your area and there is a need to move across the country to be employed.